I know that there will always be another woman in Mr. Lucky's life. It's always been that way. Even though he visits his current love almost every day, showering her with attention and buying her expensive gifts, I'm not jealous. Heck, I'm partly responsible for how attractive she looks! If you guessed that the other woman is our boat, you guessed right. 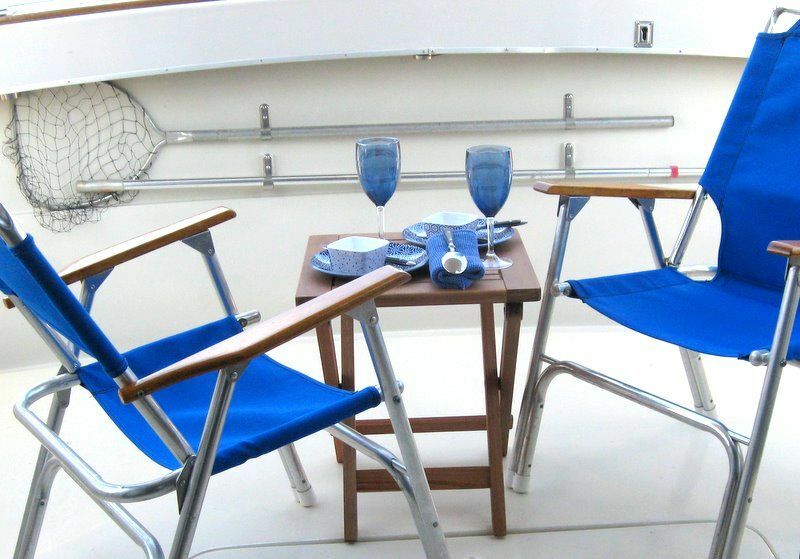 Many of the features that make a boat a pleasure to visit, are the same things that make a home one that buyers want. Nothing's nastier than a boat that's a mess. You just expect something that floats on water to be well-washed and smelling good. Fortunately, Mr. Lucky is scrupulous about marine maintenance. Like I said, he showers her with attention...and fresh water. A boat that's not kept clean is a smelly boat. Mustiness, mold, and the debris from ordinary usage, not to mention holding tanks and bilge water, have to be attended to. Just like a staged home. Minus the holding tanks. Does your home shine with cleanliness, and smell good, too? Fresh air is a must in a boat if you want to make boating enjoyable. We installed two, small, solar-powered ventilating fans that bring fresh air into our boat continuously. I talked about the advantages of ceiling fans here. If your home has ceiling fans, and they are on switches separate from the lights, use them when you are expecting a showing. It adds a valuable certain sense of liveliness to a home. A boat, like a house, must be kept shipshape if it's going to be safe, comfortable and good looking. Do you have rusty hinges, leaks under the sink, malfunctioning appliances, worn flooring, or other signs of neglect? If you don't have the skills or tools or time for home repairs, make a list and hire a handyman who can help you batten down the hatches. Sometimes a captain needs a deckhand to help bring the ship into the harbor. Our 34-foot Mainship takes almost as much maintenance as a house, without the lawn. We like our vessel to look good on the water, and at the dock. That means stowing away anything that's superfluous. Does your home look as good as it can from the curb? 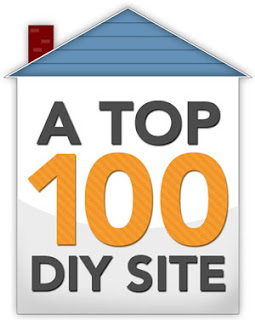 Do you need to stow some of your gear off-site? You don't need to set the table, but a home on the market should look comfy and friendly. Does the first room house hunters see when entering your home say, "Welcome aboard?" Does the living room appear comfortable and spacious? Or does it feel crowded? Remove a chair or end table, and see how it feels. Is the purpose of the room clear, or is it adrift? 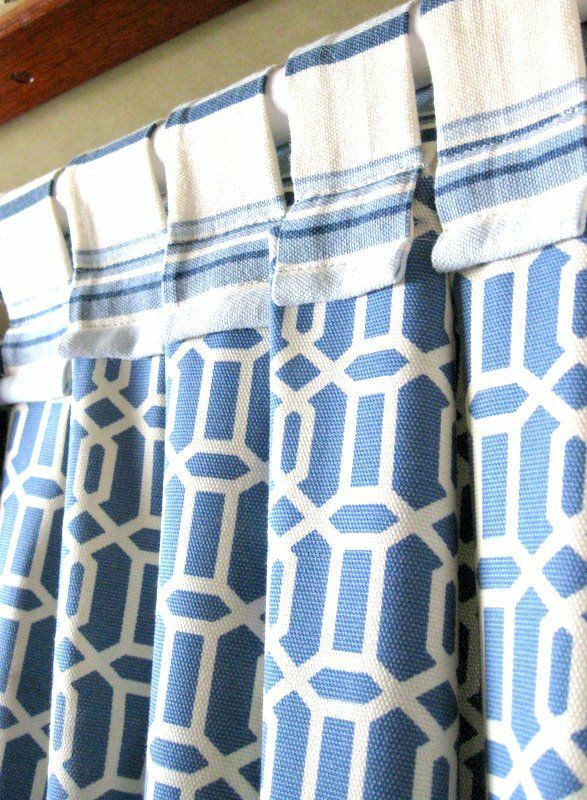 I made a shower curtain in the colors I chose for the boat, blues and creamy white. Forget "pops of color" and go for a seamless color scheme that makes your whole home flow. Choose colors that aren't dark or vibrant, colors anyone could love. Forget your personal favorites, and limit yourself to neutral and classic combinations that anchor the decor. 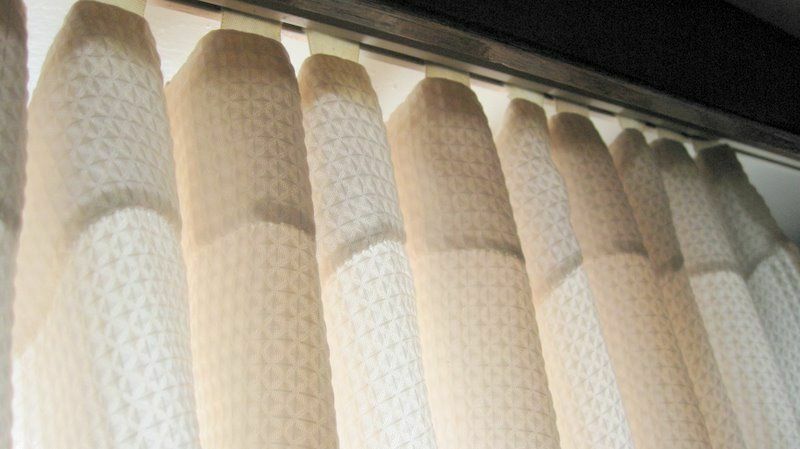 Where the port holes are, I sewed curtains for privacy. But they let plenty of light shine through. 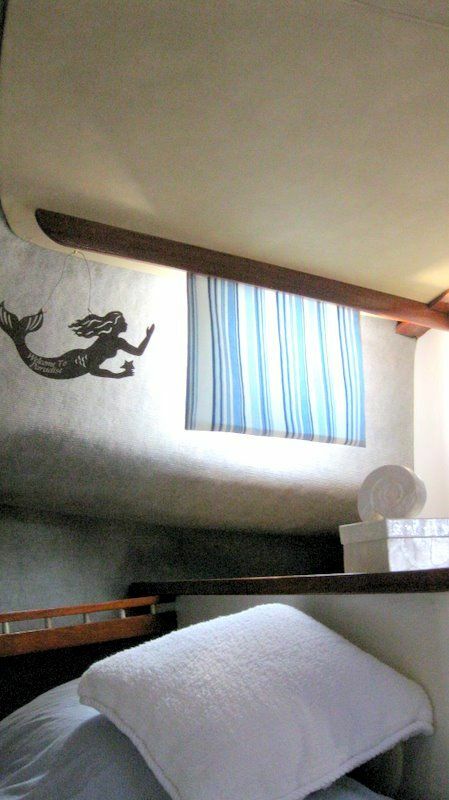 A boat can be dark and dreary below decks, or filled with natural light. I vote for white curtains and drapes. They bring in more light and increase the apparent size of spaces. Supplement your own portholes (which are actually called portlights in nautical jargon) with lamps and overhead lights that show off your property. Buyers equate light with clean, new, and happy. I love my galley. Nothing is complicated or awkward. 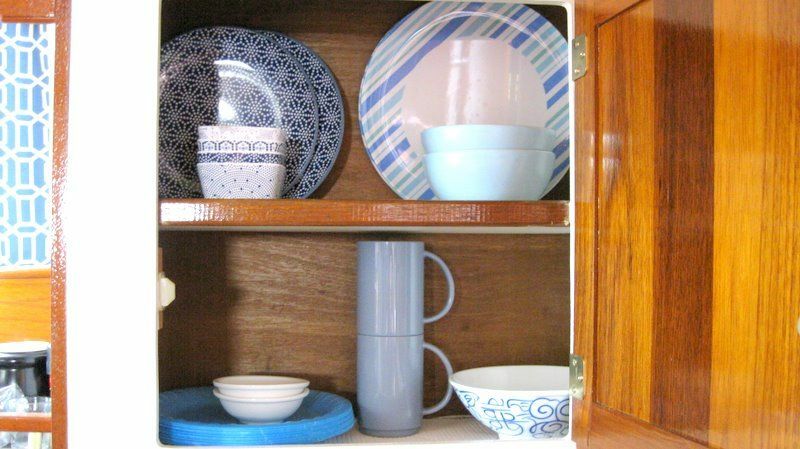 I stocked it with blue and white ware. Buyers will look into closets and cabinets. Give them the idea that everything has a place, and there is plenty of storage space. I recently blogged about staging closets. Boaters learn to make do with simple things because there is never extra space. You can do the same. Overhaul, and simplify! 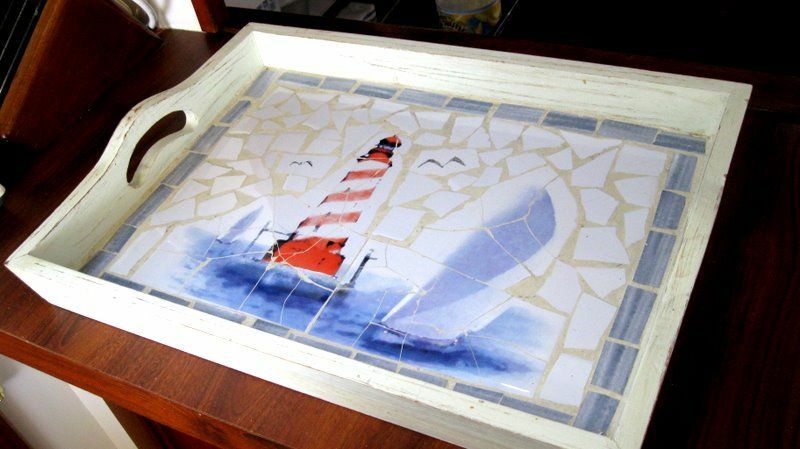 My nautically themed tray exemplifies how local color, or specialness, can be part of decor. That's the word I choose to use to describe the message a home should give to buyers. Does your home show off what's unique about its location? I've blogged here about how to emphasize the specialness of your hometown or your part of the country. What's characteristic of your port of call? 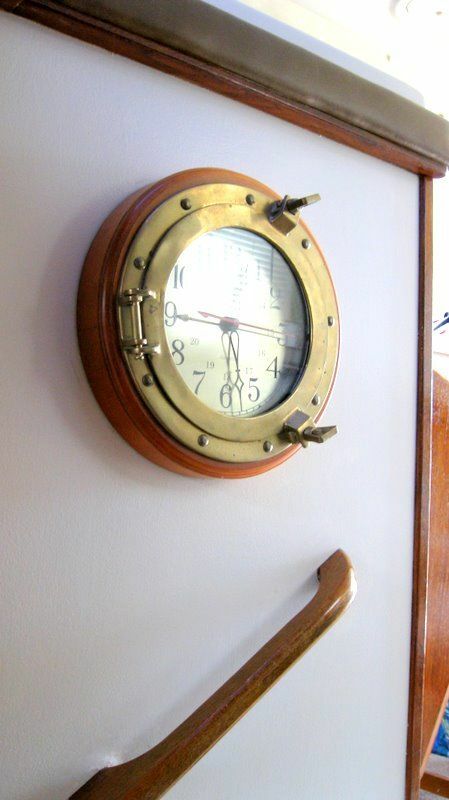 Our ship's clock isn't exactly an antique. Close enough. I'm going to coin another word, one that means using antiques to make a statement in a home. Someone once said that antiques smell like money. Whatever. You want what antiques add to a home -- some age, some class, some sense of history, some softness. Find some accessories with patina and charm to fit into your decorating, even if everything in your home is new. Especially if everything is new. The smell of fresh paint is like buyer-bait. It lures house hunters. They trust that the home is well-taken care. 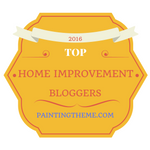 New carpet and paint are sure signs that a home has been refreshed. You needn't go overboard with renovations, but I never heard anyone say, "Boy, am I excited about that carpet allowance!" Do the work that any landlubber is going to swoon over. Anyone that boards our boat senses immediately that we love it. We keep it clean, organized, repaired, fresh, and decorated with care. Does your house show that it is well-loved? 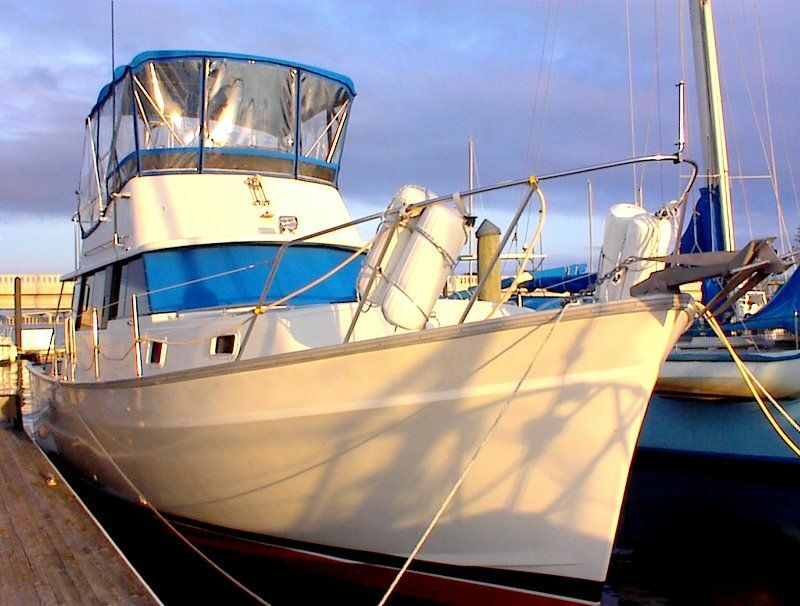 Boaters like to say that the happiest days of their lives are the day they buy a boat and the day they sell one. I hope you'll be able to celebrate a happy day soon. If you want more tips on staging your home for the real estate market, my $4.99 eBook, DIY Home Staging Tips to Sell Your Home Fast and For Top Dollar, is the answer. You can download it now, and start staging your own property today.